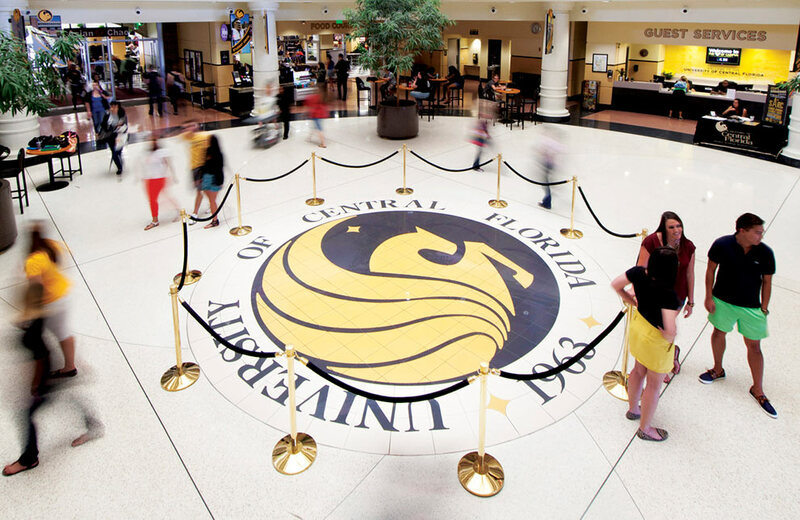 Founded in 1963, UCF and its 13 colleges offer more than 220 degrees from UCF’s main campus, downtown campus, hospitality campus, health sciences campus, online and through its multiple regional locations. The 1,415-acre main campus is 13 miles east of downtown Orlando and adjacent to one of the top research parks in the nation. Regional campuses are located throughout Central Florida and include a fully accredited College of Medicine in the Medical City at Lake Nona. UCF’s fully online programs include online bachelor’s degrees, online master’s degrees, online PhDs, online certificates and more. 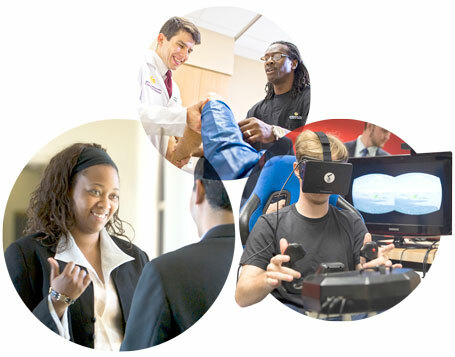 UCF is an academic, partnership and research leader in numerous fields, such as optics and lasers, modeling and simulation, engineering and computer science, business administration, education, hospitality management, health care and video game design. In fact, UCF’s Florida Interactive Entertainment Academy (FIEA) is ranked as the No. 3 best video game school in the U.S. by The Princeton Review and PC Gamer magazine. 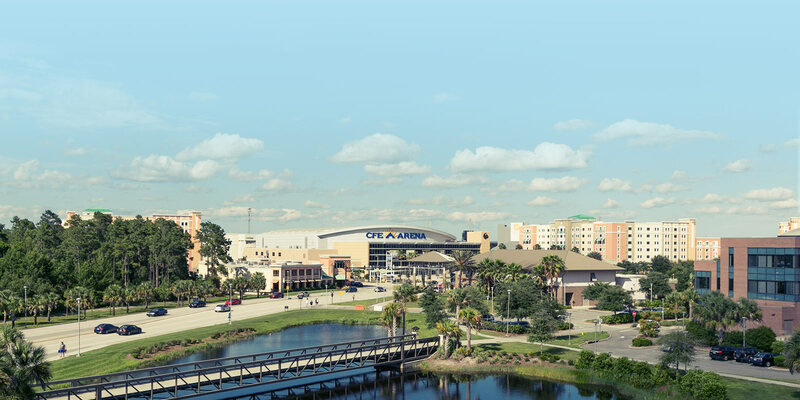 Home to Spectrum Stadium and the CFE Arena, UCF hosts a variety of concerts and shows, plus NCAA sports and cultural events. Student housing is abundant, as are on-campus events and activities. UCF offers an array of student services, hundreds of student clubs and organizations, plus dedicated academic resources to help students succeed in school and as alumni. The new UCF Downtown, which opens in Fall 2019, will provide innovative education for high-demand fields such as digital media and health information technology. 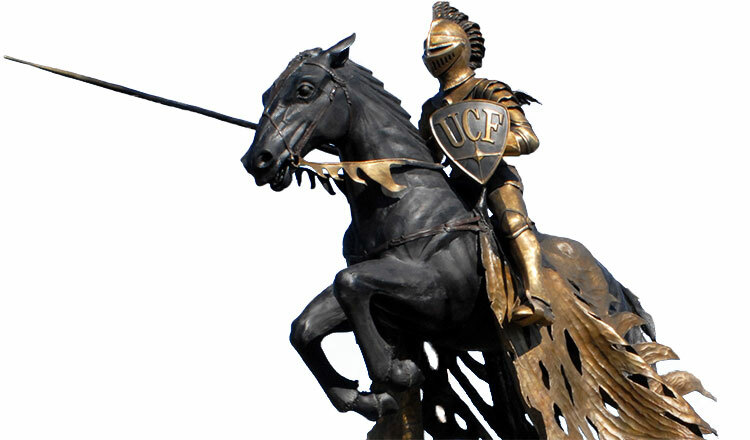 UCF offers 101 bachelor’s, 88 master’s, 29 research doctorates, three professional doctorates and three specialist degree programs, and it leads all universities in Florida by conferring more than 16,000 degrees a year. In Fall 2018, the freshman class had an average SAT two-score of 1328, The Burnett Honors College enrolled 2,211 students and the number of incoming National Merit Scholars ranked UCF among the top 40 colleges and universities.